Katrina's bridal session was a dream. I love the way she is the highlight in Ruby's simple, sophisticated space. 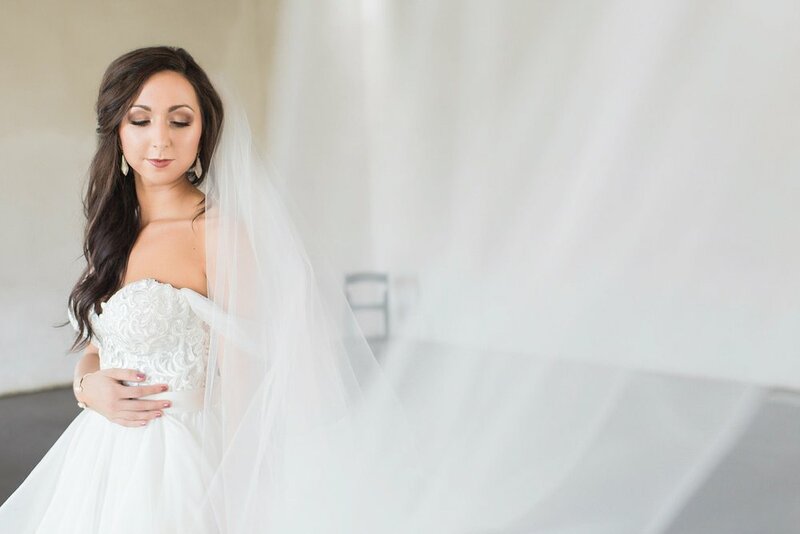 Her gorgeous dress is from White Dresses Nashville, and I've been so excited to share her bridal portraits with you!